This accessory was used to hold the Glass Trough in place on the stage. It attaches to the rear of the stage by sliding over the rod there. 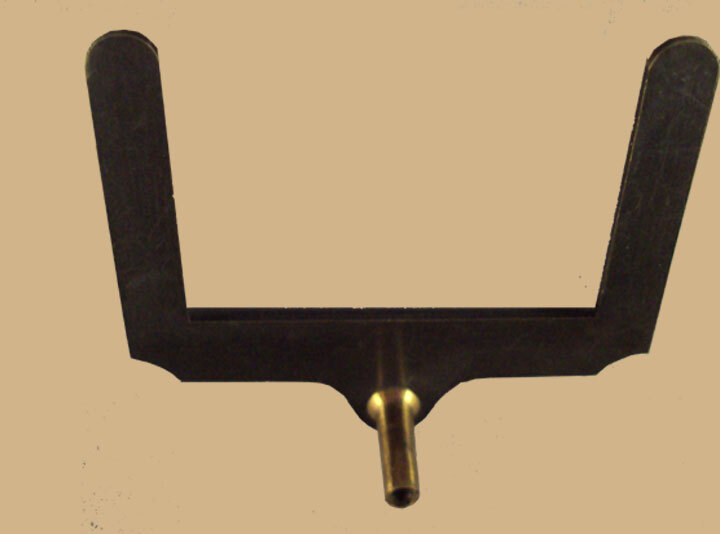 This accessory is pictured as it would be used on the web page about the Glass Trough.